Horse Lover’s Math Workbook Giveaway Winner! I’m excited to have found your site! 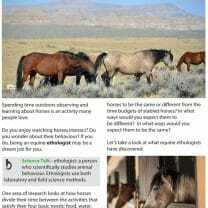 I homeschool my three daughters. They love horses. My oldest is the most passionate about horses. I believe your math books will be a great fit for her. We are always looking for “Living Math Books” This would be a perfect fit for my daughter to learn math by loving horses! 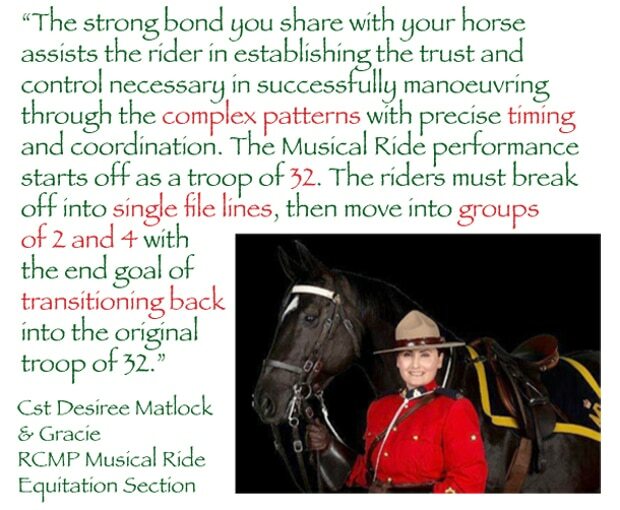 I have two children who love horses and would love the opportunity to learn math involving horses! 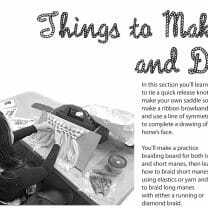 Living math is much more meaningful and fun! So glad to have found your site! Our daughter loves horses but hates math, so I think this could be just what we need to get her interested in math. Super! 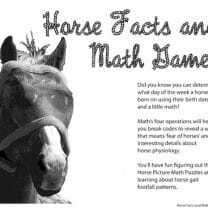 Thanks for helping get the word out about Horse Lover’s Math! 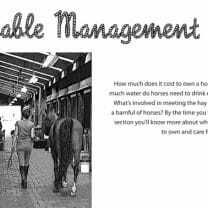 My daughter would LOVE to do anything that included horses! What a great way to approach math, through a child’s passion! Love it!